Jack Klugman, Len Cariou and Sally Kellerman at the after party of "Salome." 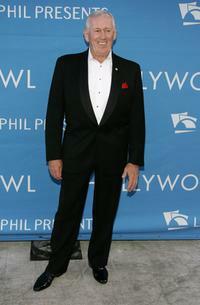 Director Susan Seidelman, Len Cariou and Dyan Cannon at the premiere of "Boynton Beach Club." 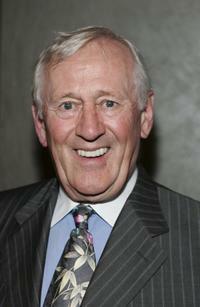 Len Cariou at the Stephen Sondheim's 75th Birthday Concert and ASCAP Foundation Benefit. 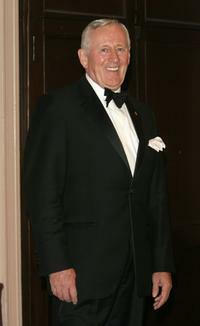 Len Cariou at the Actors Fund of America's star studded gala "That's Entertainment." 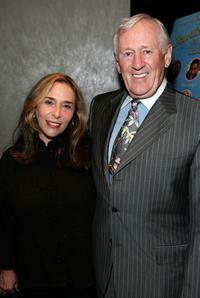 Len Cariou and Susan Seidelman at the premiere for "Boynton Beach Club." 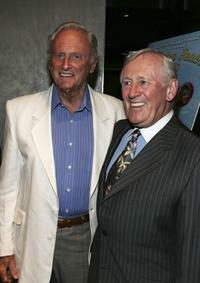 Len Cariou and Samuel Goldwyn Jr. at the premiere for "Boynton Beach Club." 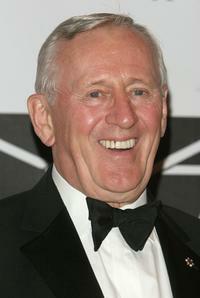 Len Cariou at the premiere for "Boynton Beach Club."